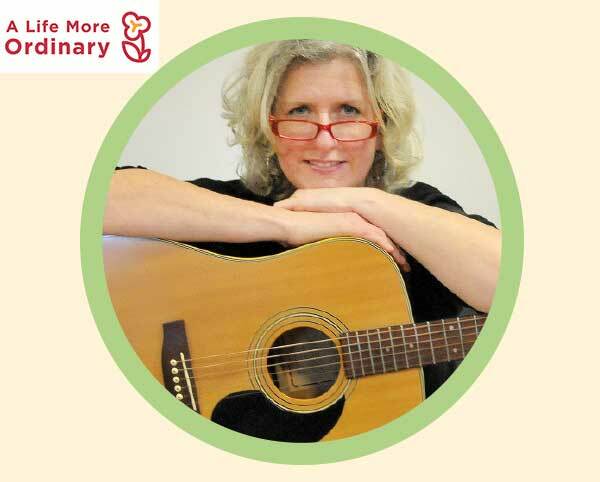 In association with Arts for Health, Sal Tonge, local musician, guides the group through a sing-a- long of well-known classics, closing this enjoyable hour with soft melodies. Refreshments and a friendly chat follow the session. These sessions start at 2pm and have £2 on the door entry fee (Carers go FREE).